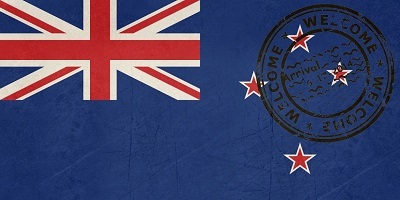 For those who have compelling reasons to stay in New Zealand well after your visa has expired, you may file for a section 61 request to legalise your stay. Otherwise, immigration officers will view your stay as unlawful, and would be enough grounds for your deportation. It's often difficult to have your request approved, since the immigration officer has absolute discretion over the final decision of every request. An immigration officer may or may not provide an explanation as to why he denied a request for a New Zealand residence visa under section 61, though there are a number of factors that can decrease your chances of having your request approved. Problems with the Employer When filing a section 61 request, it's important not only to present the necessary documents, but also to ensure that all your documents are as accurate as possible.